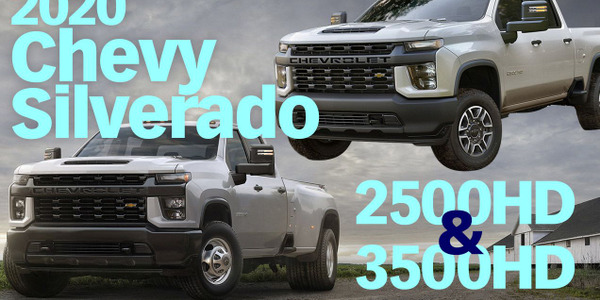 The 2019 Ram 3500, 4500 (shown in SLT grade), and 5500 chassis cabs receive heavy updates that add capability, technology, and comfort. 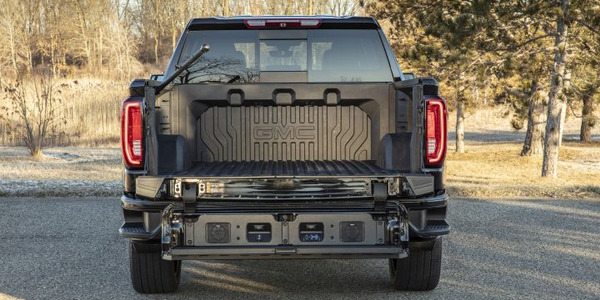 The 2019 Ram chassis cab trucks, including the 3500, 4500, and 5500, will arrive as heavily updated models that provide significant boosts in capability, technology, and comfort features for the commercial users who purchase them, Ram announced at the Chicago Auto Show. 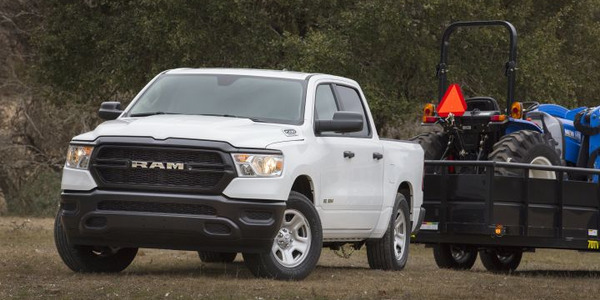 Ram's chassis cab trucks now offer a maximum tow rating of 35,220 pounds, when properly equipped, and a payload of 12,510 pounds, with a gross combined weight rating (GCWR) of 43,000 pounds. The 3500, 4500, and 5500 represent Class 3, Class 4, and Class 5 ratings respectively. Ram will also offer a new Class 2 chassis cab with a 10,000-pound gross vehicle weight rating (GVWR). 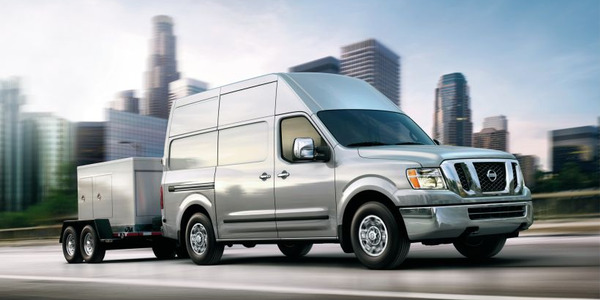 The 2019 Ram chassis cabs will be powered by an updated Cummins 6.7L inline-six-cylinder engine that now achieves 360 hp and 800 lb.-ft. of torque, which is the highest torque rating in Class 4 or Class 5. 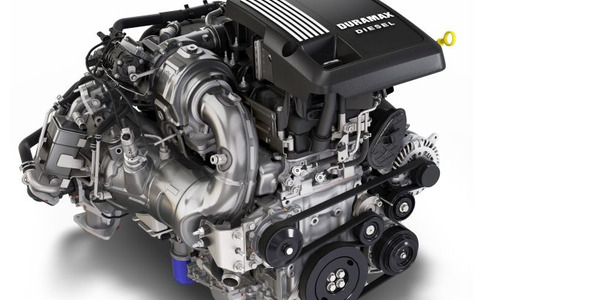 The carryover 6.4L gasoline Hemi V-8 is mated to a new TorqueFlite 8-speed automatic, which is the highest-gear transmission in the segment. 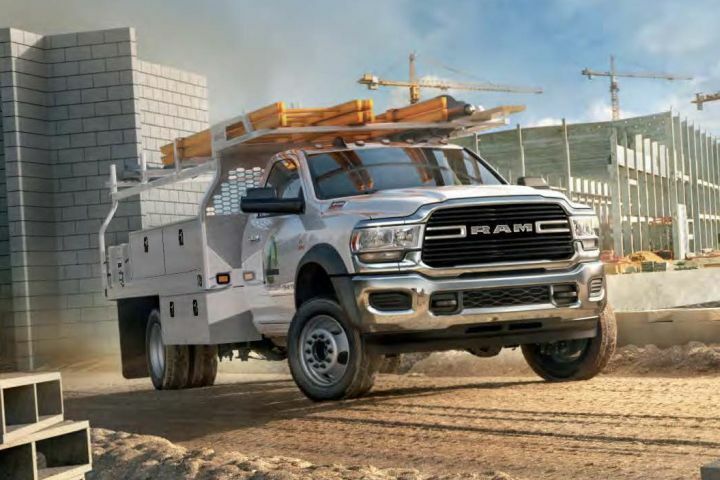 The work trucks add safety features that arrived wth with 2019 Ram 1500, including adaptive cruise control, forward collision warning, automatic emergency braking, and automatic braking with trailer braking. 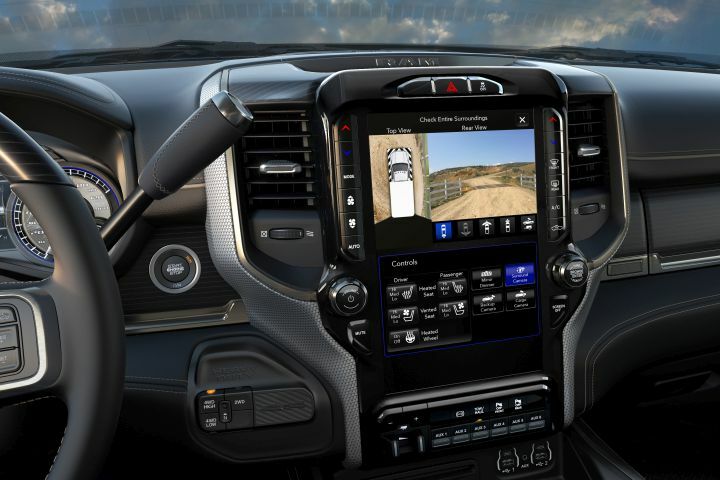 The 2019 Ram chassis cab trucks will offer a 12-inch touchscreen with split-screen capability for trailer views. The heavy-duty pickups also add the Ram 1500's 12-inch tablet touchscreen embedded into the dash with split-screen capability. 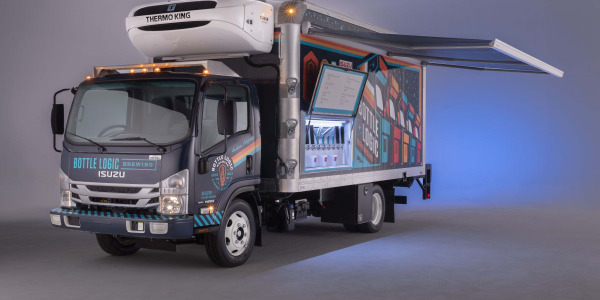 The screen supports the ParkSense Park Assist system that provides visual and audio indicators and a views fed from a 270-degree camera with trailer reverse guidance views. 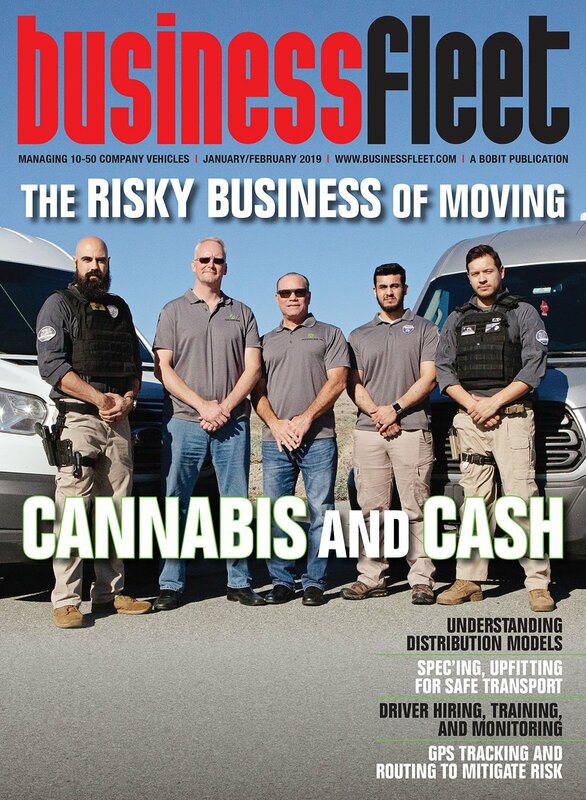 A cargo-view camera allows drivers to monitor the upfit or payload in the rear and helps drivers safety set up fifth-wheel and gooseneck hitches. 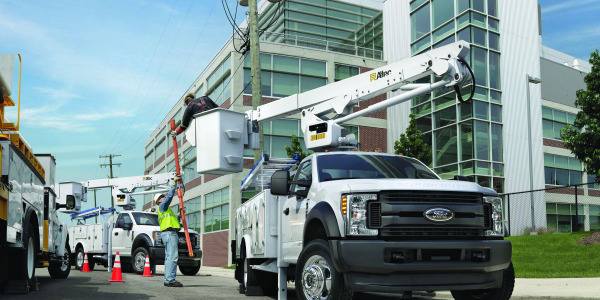 The trucks offer exclusive Power Take-Off options that deliver improved use parameters for left- and right-side components. A Vehicle System Interface Module communicates between aftermarket modules and truck control modules on more than 70 inputs and outputs. 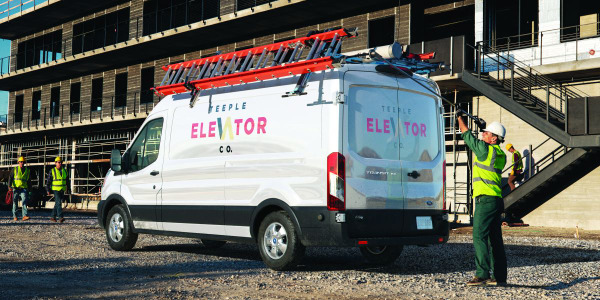 To aid commercial users in setting up the trucks for various vocational uses, Ram has made engineering upgrades that will improve the process of adding auxiliary bodies and other equipment, according to Ram. 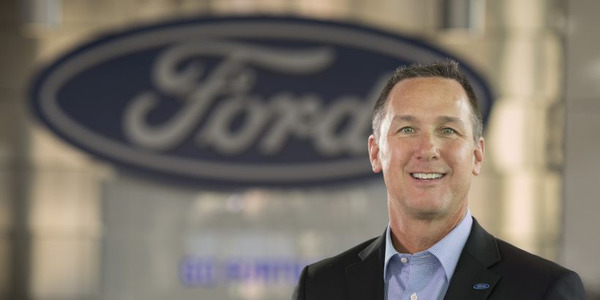 The trucks come in four lengths, from cab to rear axle, of 60, 84, 108, and 120 inches. The truck frames now use up to 97% high-strength steel with eight cross members that have 34 inches of spacing. 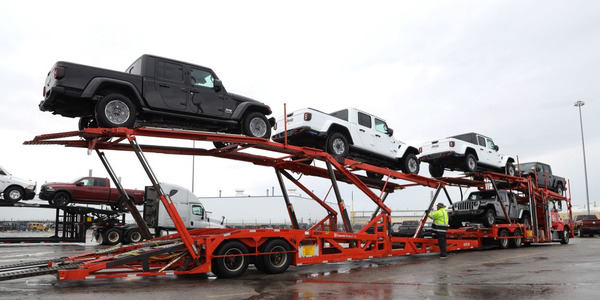 The 2019 Ram chassis cabs, which will continue to be built at the Saltillo Truck Assembly Plant in Mexico, will arrive by July 1. Pricing will be announced closer to the on-sale date.